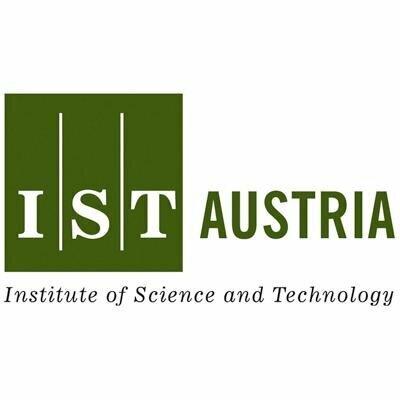 We cordially invite you to the IST Austria workshop on Modern Trends in Solid State Quantum Physics. The workshop aims to achieve an overview on some of the latest developments in solid state quantum physics. Topics include active research areas in solid state physics such as topological insulators, 2D and other nano-materials, nano-photonics, and low temperature physics. The workshop will give an overview on where we are today and what might be expected from future research. Please register: at https://ist.ac.at/ssqp2017 until May 23, 2017.